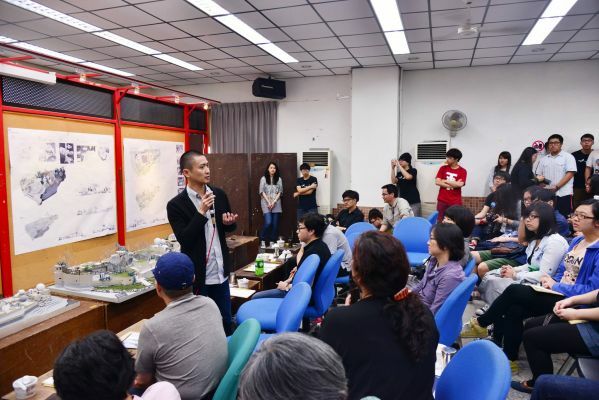 Shigeno and QinYi gave a lecture at Academy of Arts and Design of Tsinghua Univ. 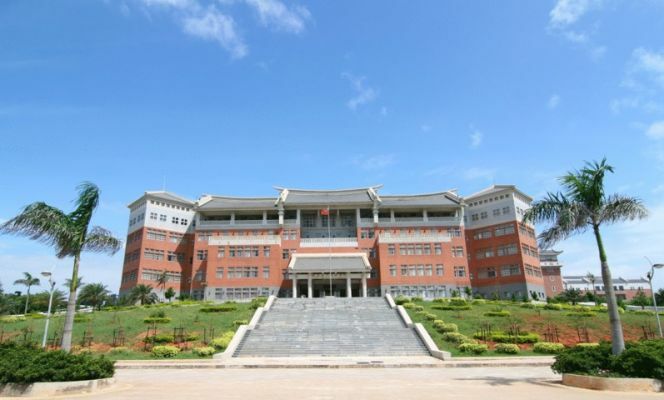 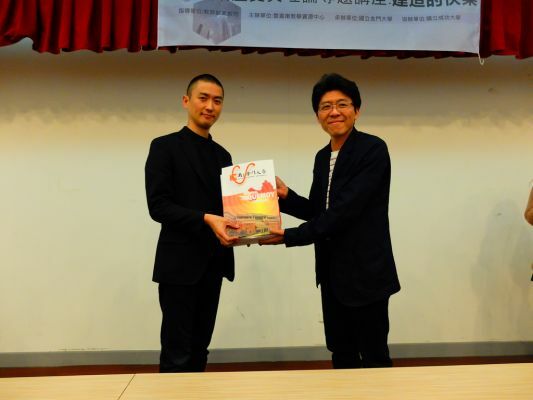 Nakamura and QinYi gave a lecture at Jinmen Taiwan national university. 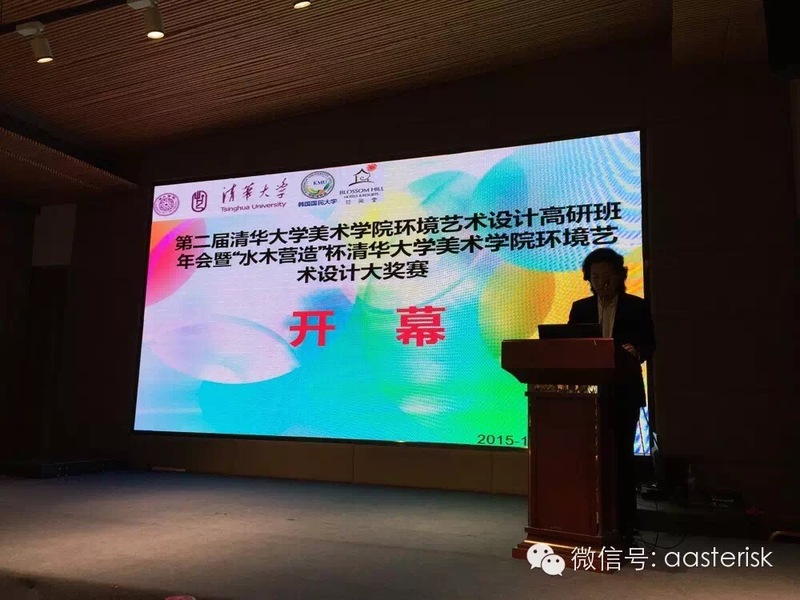 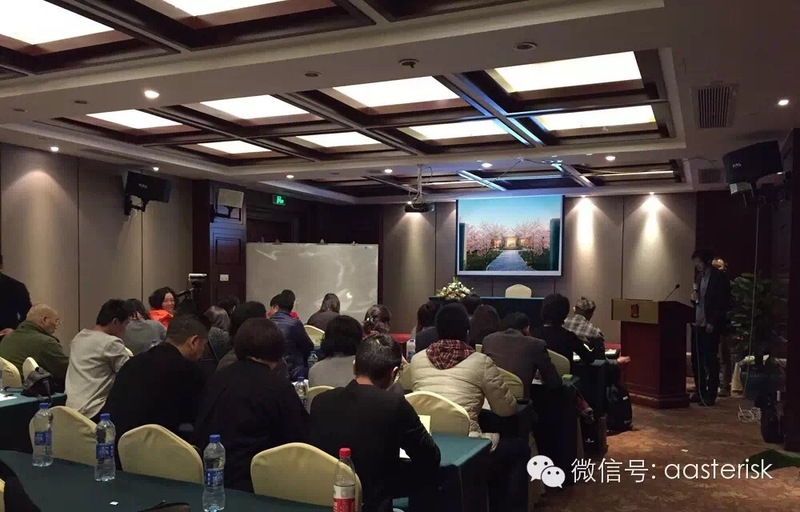 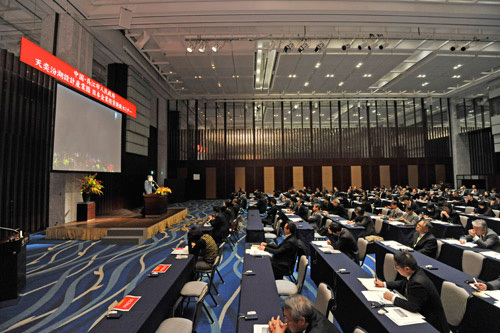 27th April 2015, Nakamura gave a lecture at Beijing International Hot Spring Forum. 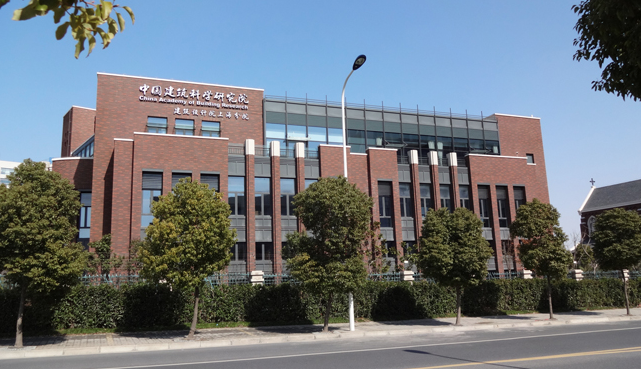 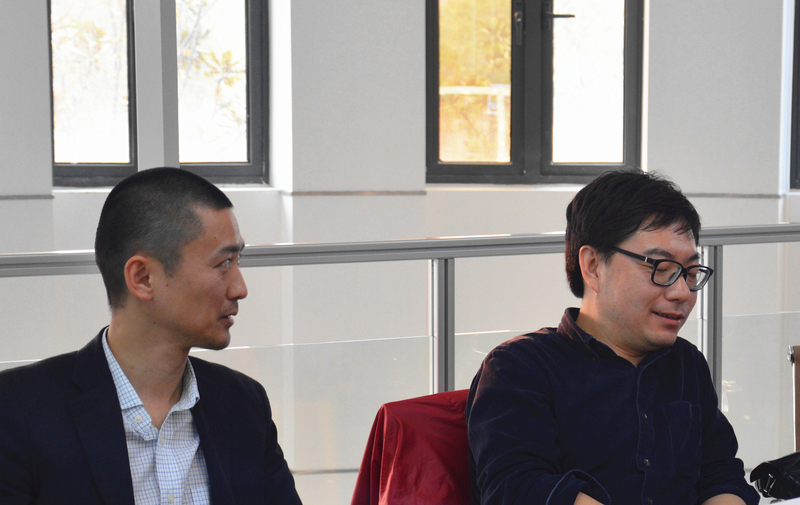 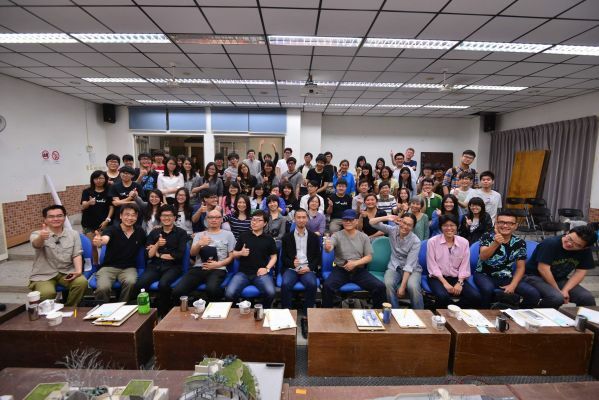 Nakamura and QinYi gave a lecture at China Academy of Building Research, Shanghai branch. Nakamura gave a lecture at Jinmen Taiwan national university. Nakamura gave a lecture in Tokyo university of science Japan. 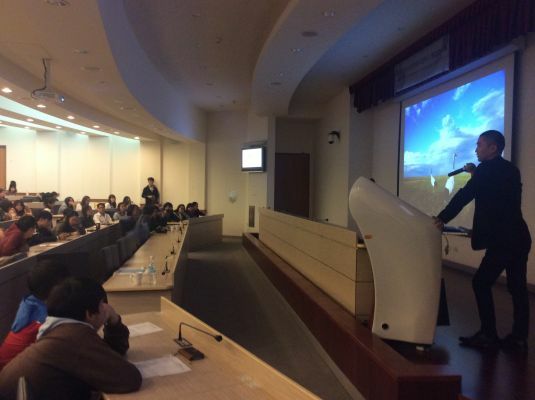 Nakamura gave a lecture in Tokai university Japan.